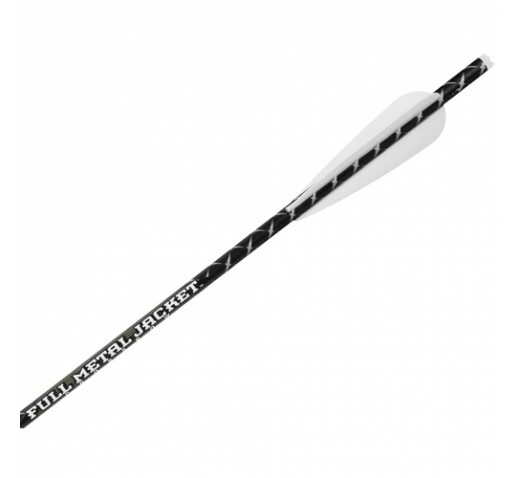 Regardless of which arrow you shoot, you no longer need to choose between moon, capture, or flat nocks. TenPoints patented all-purpose Omni-Nock makes these special-purpose nocks obsolete. The Omni-Nock design features six micro-grooves that form three bowstring channels which eliminate the indexing problem associated with moon and capture nocks.